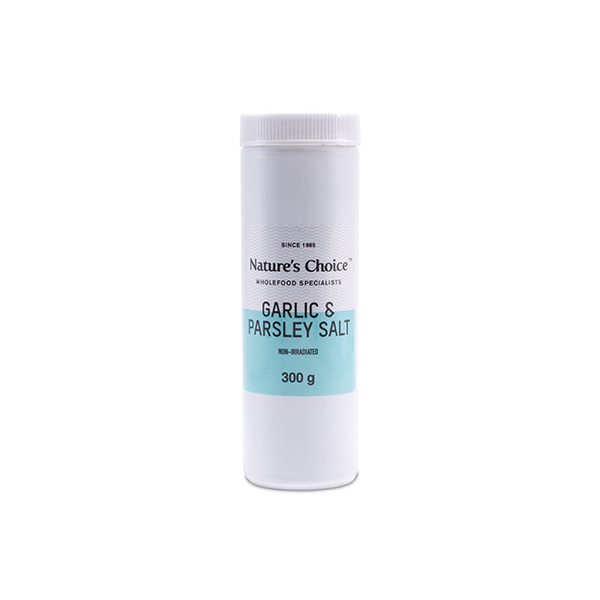 A delicious natural seasoning made from dried parsley, garlic and sea salt. 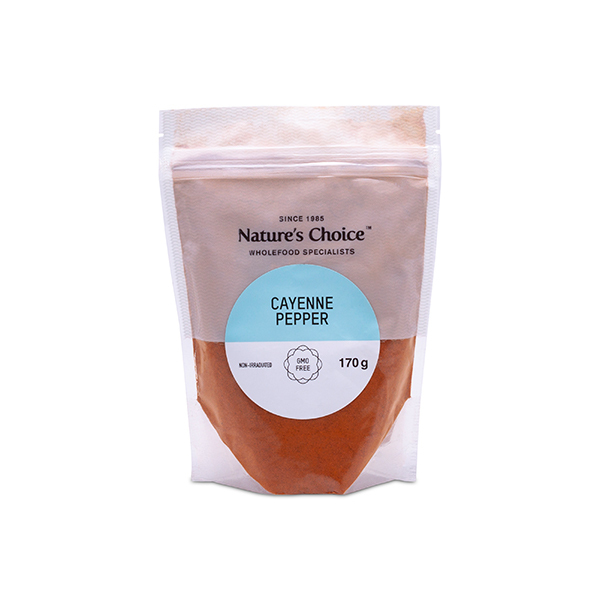 A natural way to season food without any harmful additives and preservatives. Add to soups, stews or vegetable dips and salads. 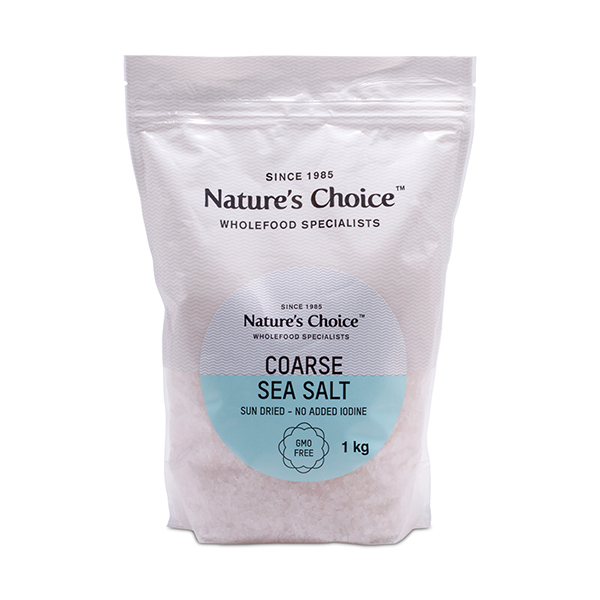 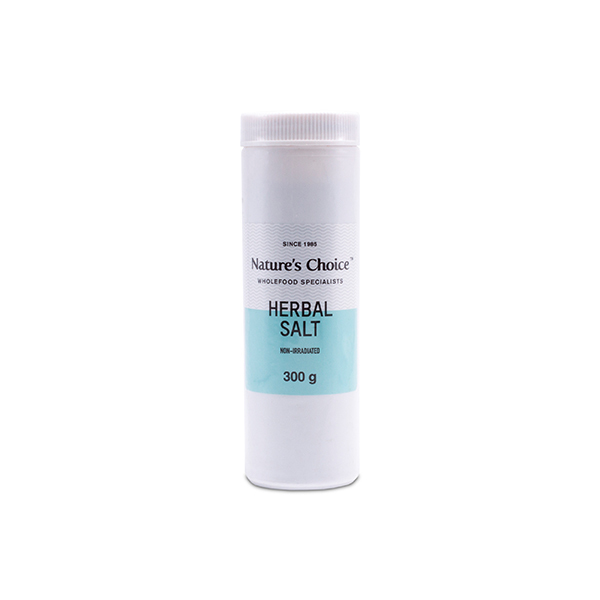 Ingredients: Sea salt ,Herbs (Paprika,Thyme,Origanum,Sage,Sweet basil and Parsley).Product may clump and should be kept in a moist free enviroment.